Available as a freelance makeup artist, specializing in wedding, commercial, events, and SFX. 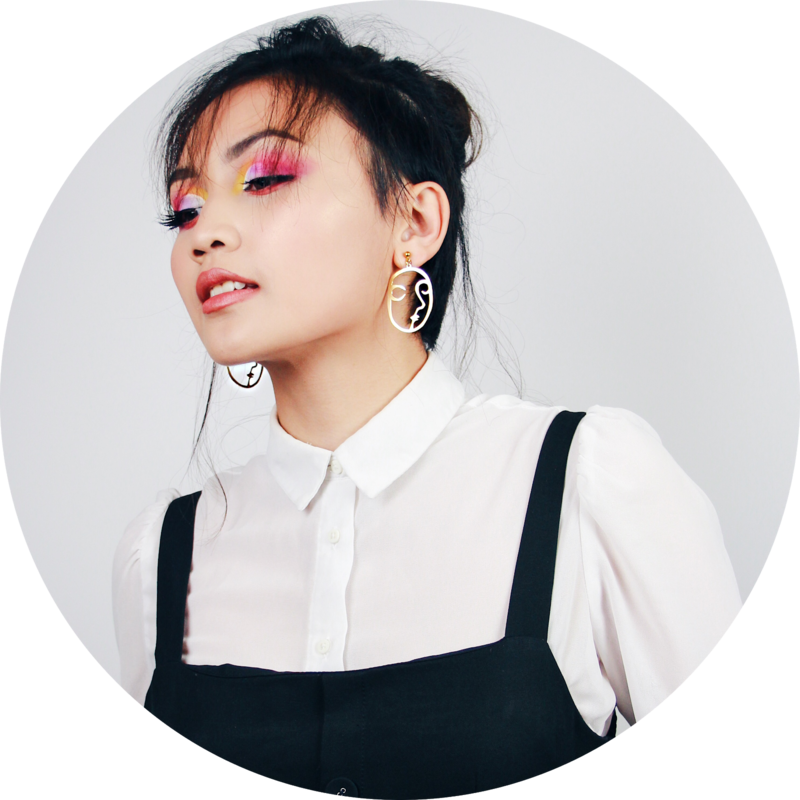 Working as a makeup artist in the UK and Asia for five years now, she is mobile and able to travel to clients in Exeter, Devon, and Bristol areas. 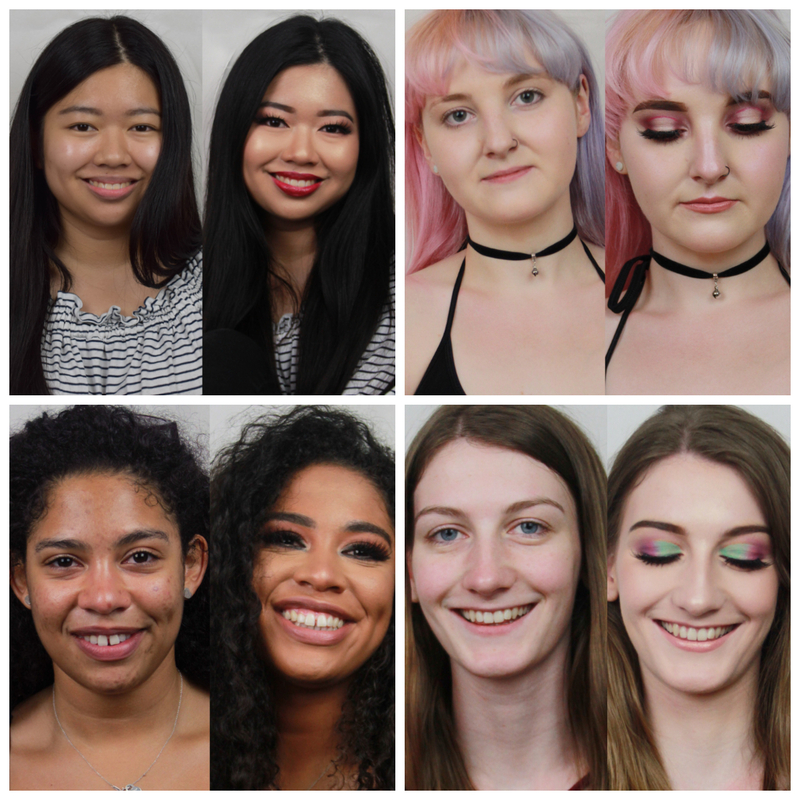 Email at bashharry@heybash.com with the subject title; 'Makeup Artist for Hire' to book an appointment and/or rate card. Whether online or in person. She is available for consultancy to keep your wardrobe clean and suitable for your specific lifestyle. 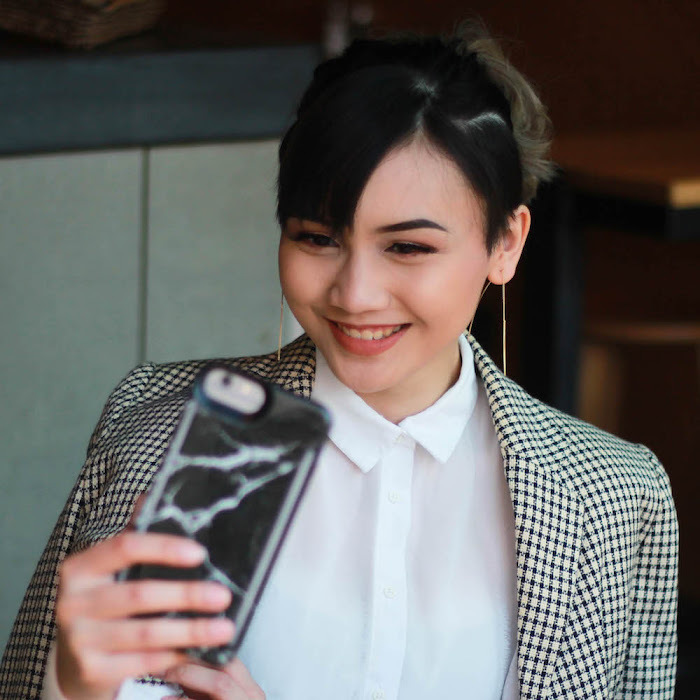 She specialises in capsule wardrobes for University and college students. Email at bashharry@heybash.com with the subject title; 'Fashion Consultant for Hire' for hourly rates. Bash Harry is a public speaker and debater at her, winning championships since 16. She discusses a range of ideas about beauty, fashion and intersectional feminism through the perspective of a South East Asian Muslim. As a young innovative woman of the 21st century, Bash brings nuance portrayals of marginalized women in current issues. 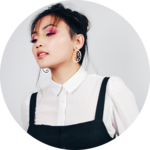 She has been featured as a Guest Speaker at WOW Exeter, and ExTalks: Evening on Diversity, as well as numerous panels about women in higher education.